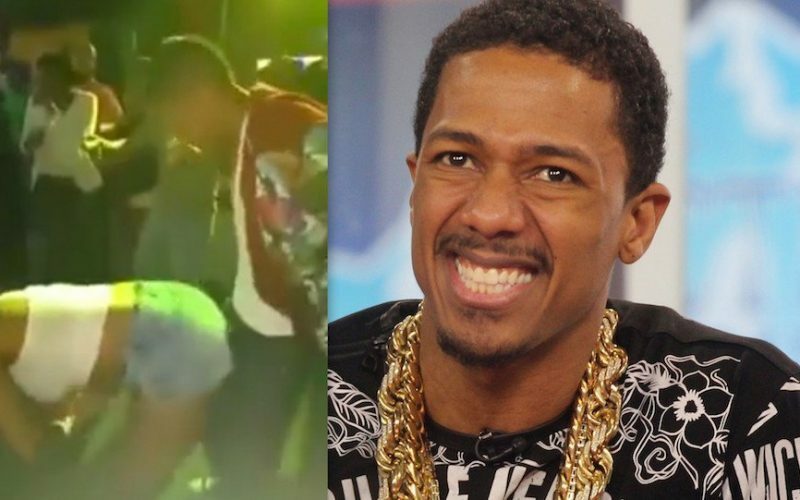 Nick Cannon was in Jamaica last week getting Wild ‘N Out. The Actor was spotted at the popular Mojito Monday’s in Kingston dancing his pants off. In another video you can see Nick Cannon getting down with a bunch of females who lined up to dance with the actor. Sources say Cannon was in Jamaica looking for a location to shot an upcoming movie. 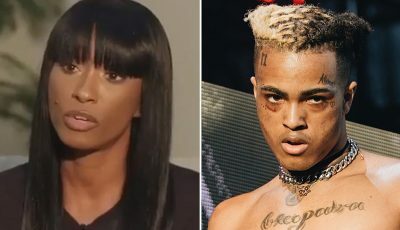 “He went to Portland, Montego Bay and St. Ann and check out some locations to set up a movie set,” our sources told us. “While in Kingston he wanted to go to a traditional street dance and Mojito Monday’s is the hot party on a Monday so we took him there. He had a blast and was loving the vibe,” the source told Urban Islandz. Nick Cannon recently filed for divorce from Mariah Carey.